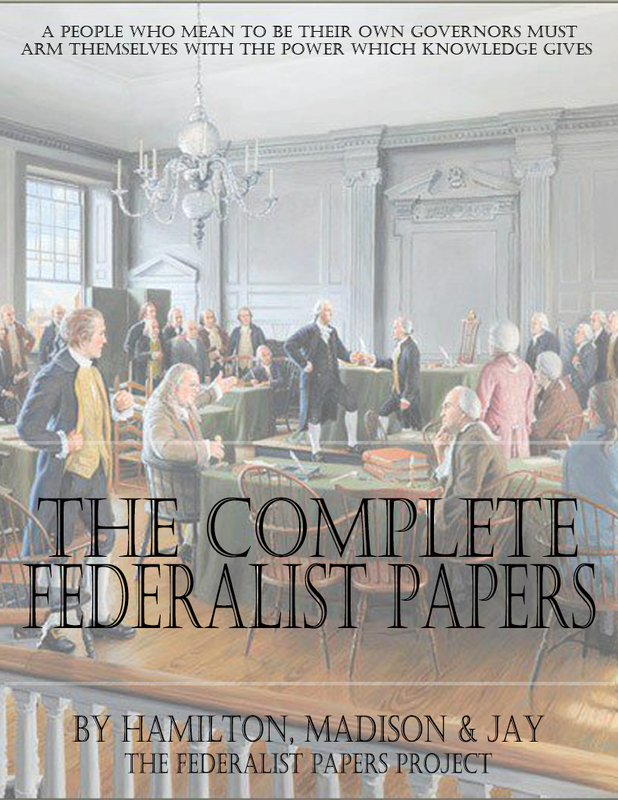 Please help yourself to a free copy of The Federalist Papers, in which Alexander Hamilton, James Madison, and John Jay explain our Constitution. This series of 85 essays advocating for the ratification of the United States Constitution were primarily published in The Independent Journal and The New York Packet between October 1787 and August 1788. 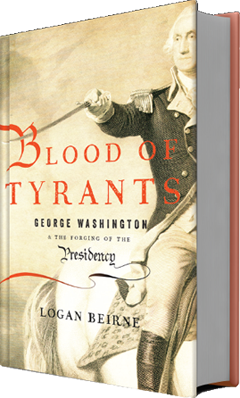 These writings describe the founding principles behind our government. This entry was posted in Postings on April 5, 2013 by loganbeirne.